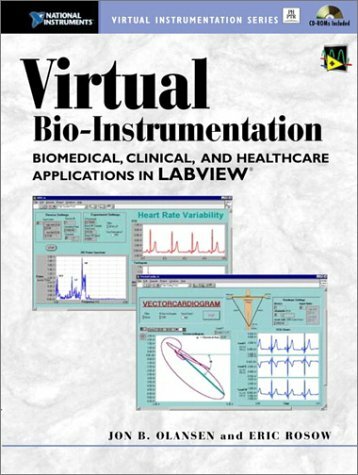 Features: 350 LabVIEW VIs, utilities, source Code, documentation, etc. 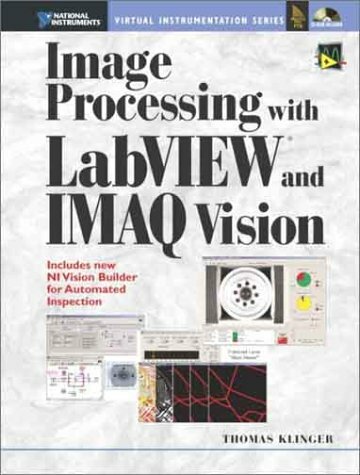 Price: $111.65 Read more ($27.91/issue). 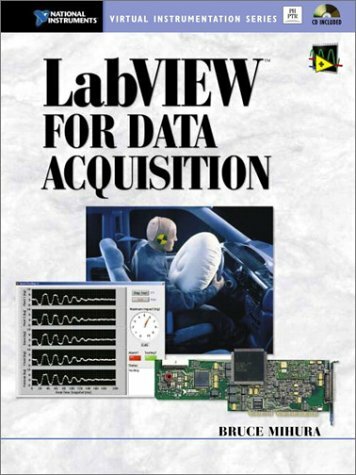 LabVIEW Technical Resource (LTR) is a quarterly journal with software for LabVIEW systems developers available by subscription from LTR Publishing, Inc. Each LTR issue presents powerful LabVIEW Tips and Techniques and includes a Resource CD packed with VIs, Utilities, Source Code and Documentation. 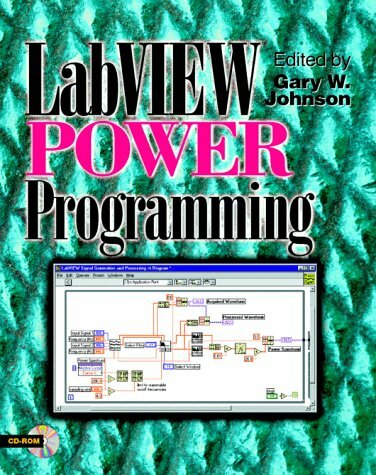 The articles are written by LabVIEW experts who are real people solving real problems. 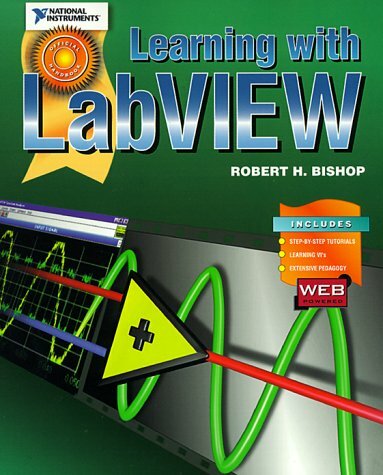 The LabVIEW tips are quick to read and offer usable time saving methods or tricks to use the environment efficiently. 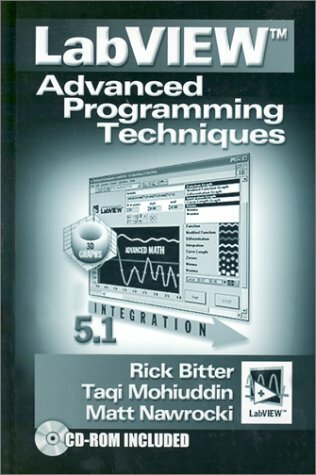 There is a challenge each issue.